« Where Are Facebook’s Advertisers’ Yachts? 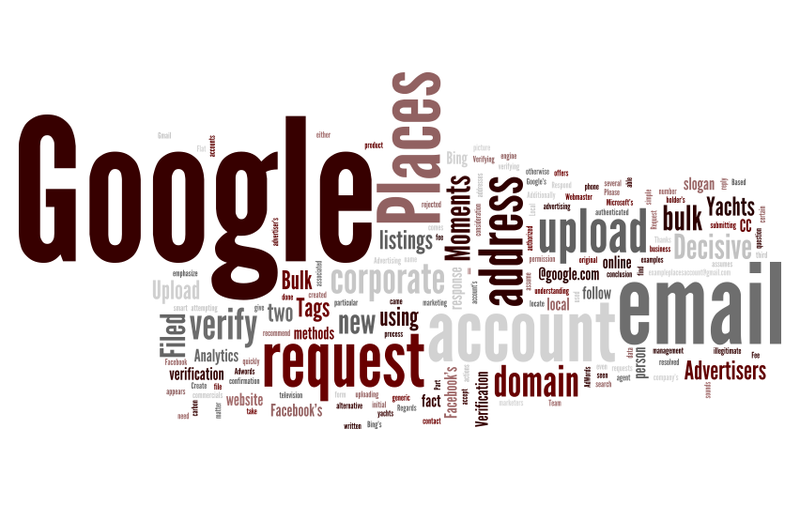 Its been a while since I last generated a word cloud for my site using Wordle.net. Below is how this site’s word cloud looks today. Word cloud tools like Wordle are an excellent way to visualize otherwise large amounts of data. In what other ways could word cloud tools be used to summarize large amounts of data? This entry was posted on January 20, 2011 at 11:12 am and is filed under Visualize Data, Word Cloud. You can follow any responses to this entry through the RSS 2.0 feed. You can leave a response, or trackback from your own site.